Committed to providing kitchen renovation and rejuvenation services of the highest quality the experienced and passionate team at AOK Kitchens are dedicated to breathing new life into the heart of your home. Over our 20 years of operation the team at AOK has developed a number of dependable unique design options. With our designer kitchens, Brighton homeowners and beyond can rest easy knowing that their home’s interior will be given a modern edge. Dedicated to alleviating the stress of renovations AOK Kitchens has guaranteed that our designs and kitchen options are perfectly suited for integration into renovation plans. No matter the size of your kitchen renovation Brighton, St Kilda, Bentleigh, and surrounding residents can be assured that our kitchen renovation solutions are built to last, can withstand the family, and are easy to install. Continually innovating and updating our existing designs the skilled and talented team at AOK Kitchens place a special focus on delivering domestic kitchen designs of the highest quality. Capturing Melbourne’s unique design aesthetics our kitchen designs suit Brighton, St Kilda, Malvern, and Moorabbin homes flawlessly. Integral to any kitchen and often overlooked AOK Kitchens uses innovative and specialised cabinet placement, and space-saving techniques, for maximum ease of use. By installing our essential kitchen cabinets you will be entering a new age of organization for your kitchen and your home at large. 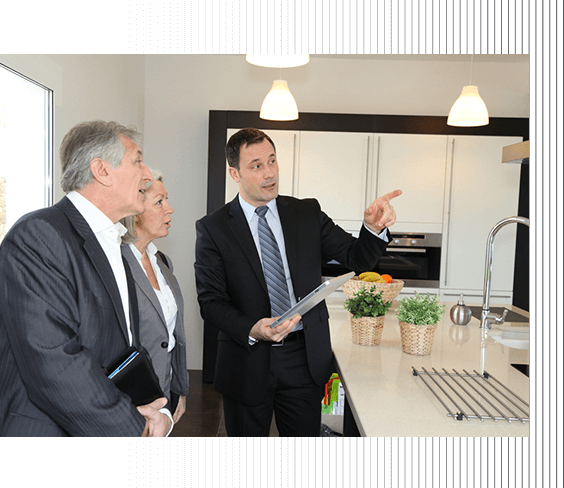 To learn more about our kitchen cabinets Brighton, Malvern, Bentleigh, St Kilda, and surrounding homeowners can talk to our helpful team of experts today. Thanks to our fresh and innovative approach to enhancing the appeal and functionality of your kitchen there has never been a better time to secure the expertise of AOK Kitchens. Our new and designer kitchens have been created especially to stand out in a crowded marketplace without losing any of our renowned design and construction elements. For outstanding designer kitchens Brighton and surrounding homeowners can contact our team today!